Office Hours: Monday – Friday 9:00 A.M. to 3:00 P.M. The North Prairie Police Department is dedicated to providing the best possible service to the community in order to make it a better place in which to work and live. We take pride in the fact that we are open to the public’s concerns and are willing to make the extra effort to create a comfortable and secure community. There are a number of services that we provide to aid citizens in safeguarding their homes and families; as a department we continually try to add to that list. Citizen participation is one of the most effective tools in fighting against crime and it’s our goal to raise citizen awareness and encourage active participation in crime prevention. The members of this department will continue to work together with the community to provide security and education to all village residents as well as our visitors. 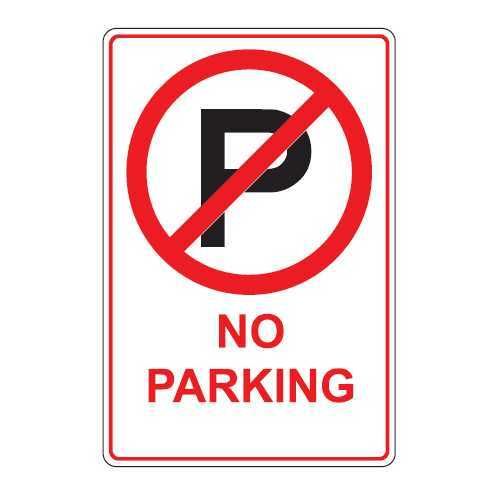 Overnight Parking Is Prohibited from 2:00 a.m to 6:00 a.m.